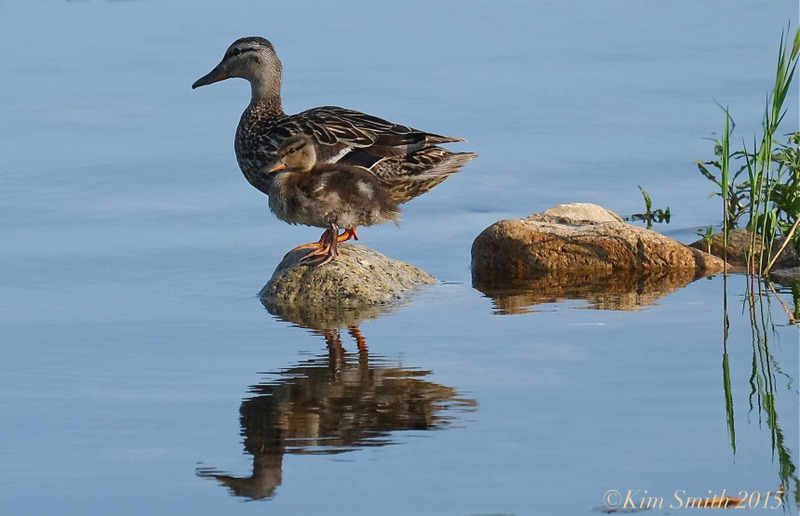 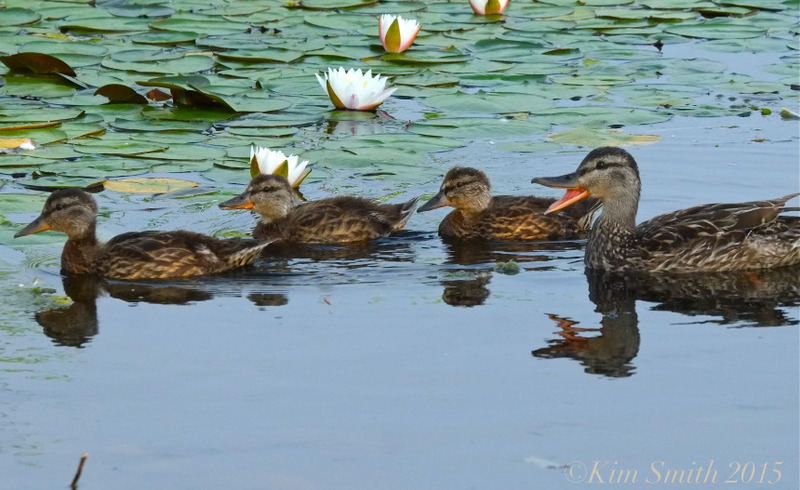 DUCKLINGS APLENTY AT NILES POND! 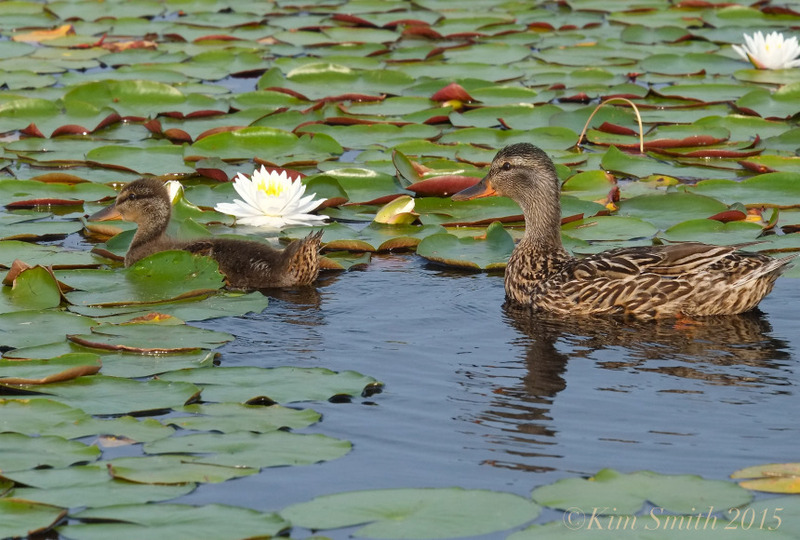 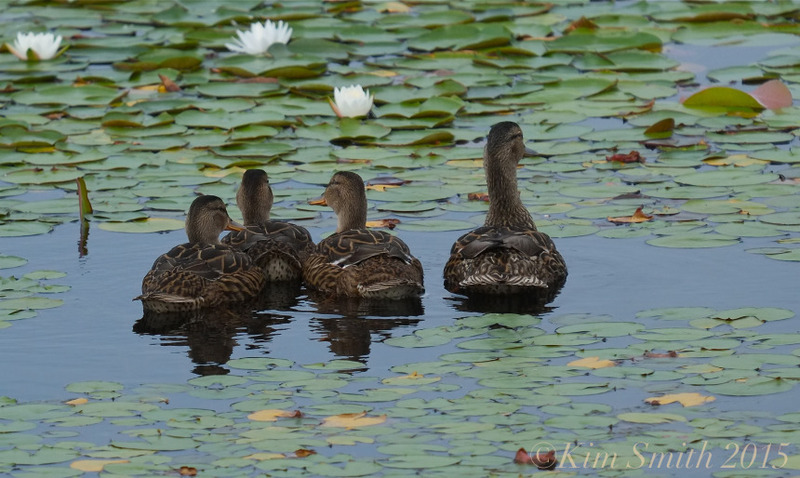 Last week, Mom Mallard had to cut a path through the lily pads. 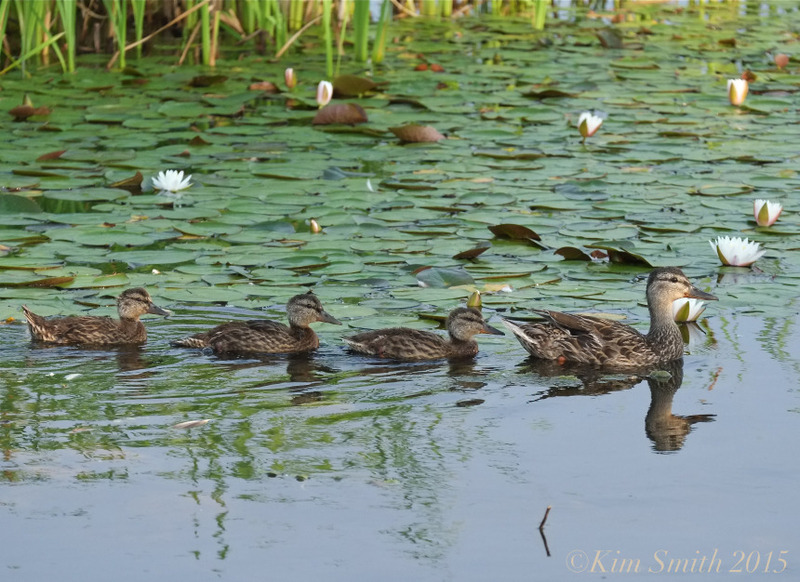 This morning, the duckling led the way! 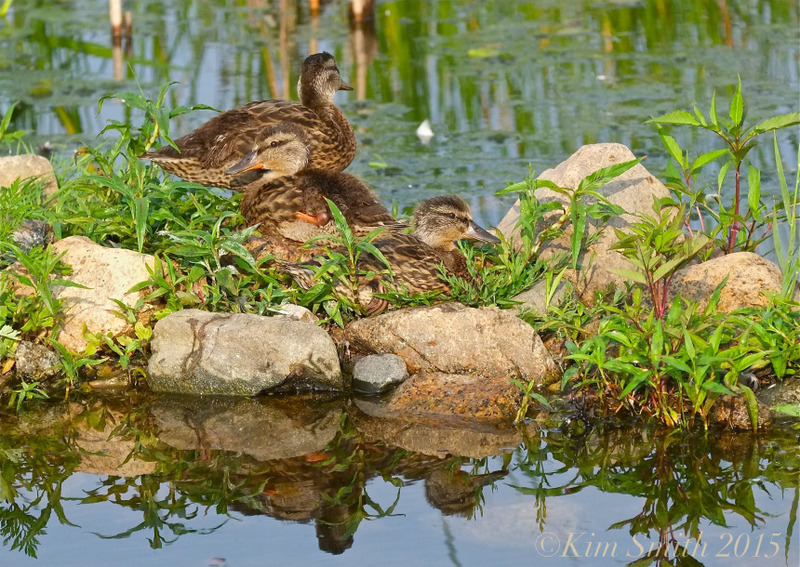 There are half a dozen duckling families at Niles Pond, all at seemingly different ages of development, from the smallest, an “only” duckling, to “tweens,” and “teens.” I am happy to see many have made it past snapping-turtle-breakfast-age!